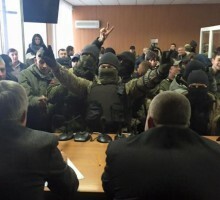 “Right Sector“, “Azov” and other Neo-Nazi militants have blocked the exists from the court building in Odessa after judges ruled out that five “AntiMaidan” activists may be released on bail. A number of Odessa “AntiMaidan” activists were detained after Euromaidan participants attacked them and burned 48 people alive on May 2, 2014. “AntiMaidan” activists are being accused of attacking themselves. 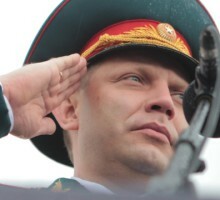 The head of DPR Aleksandr Zakharchenko called the blowing up of power transmission lines leading to Crimea by Ukrainian and Crimean Tatar extremists a humanitarian crime: “To leave people without electrical power, in my opinion, is a humanitarian crime”. 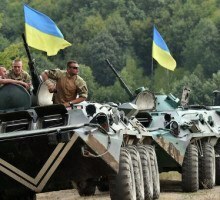 He also stated that militia is not at war with the Ukrainian people and it is ready to provide any help if they would request it. According to Donetsk People’s Republic intelligence services, the first possible date of a new full-scale offensive operation of Ukrainian military and punitive forces is December 1st. 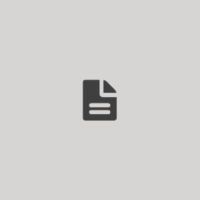 This is not the only date of the assumed offensive operation of Ukrainian military. It is also probable that this might be an attempt to provoke DPR military to a thoughtless move. Kiev junta officials, namely Juliy Mamchur and Alexey Goncharenko, the members of Ukraine Parliament, had expressed gratitude to Turkey for shooting down Russian Su-24 bomber over the Syrian territory. 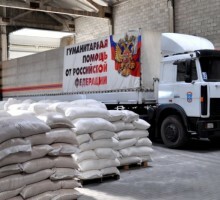 The Center for Recovery Management reported that the Russian Ministry of Emergency Situations delivered to Donetsk’s People Republic over 650 tons of food and medicine by the latest humanitarian convoy on November 26. 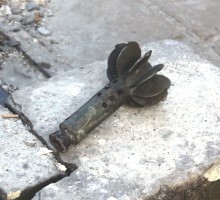 Kiev junta’s punitive forces shell Donetsk Kuybyshevsky district by mortars, grenade launchers; small arms are fired as well. 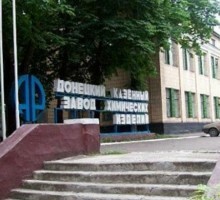 Two houses are on fire, according to Donetsk People’s Republic Defense Ministry. 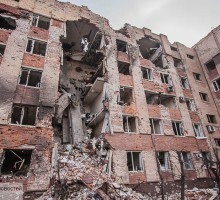 Donetsk People’s Republic Defense Ministry informed that Kiev junta’s punitive forces shelled Kievsky district of Donetsk; as a result a house was damaged. 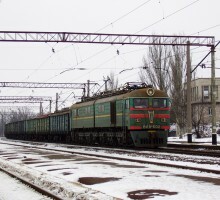 “About 6 o’clock in the morning, the outskirts of the Yasinovatsky district, the area of the station “Donetsk-Severny“, was shelled by mortars. A house was hit. Emergency Services extinguished the fire in the house,” said the head of the Yasinovatskiy city administration Yury Yanenko.